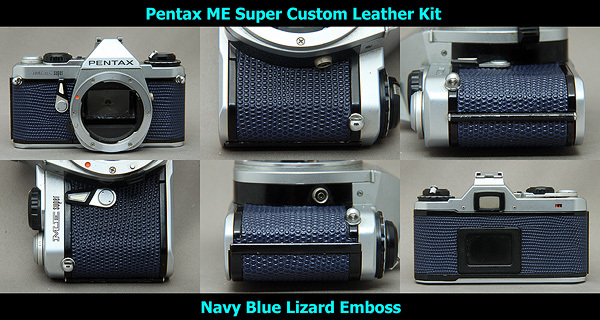 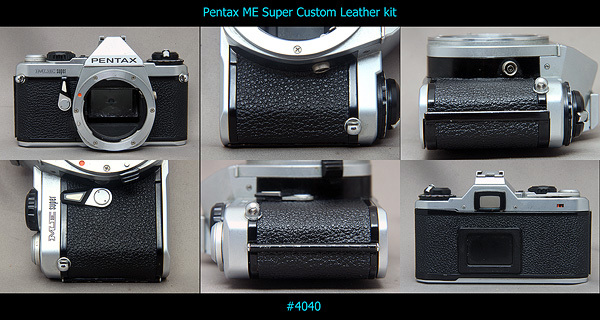 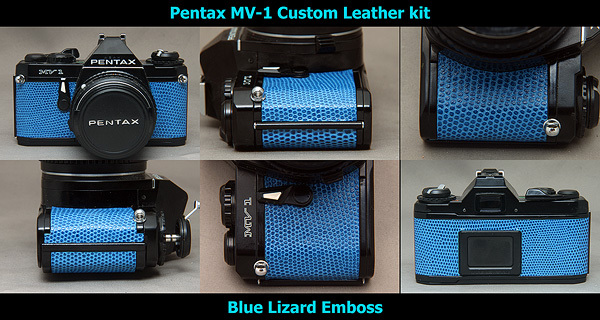 This is the custom kit for replace the covering for Pentax ME Super. 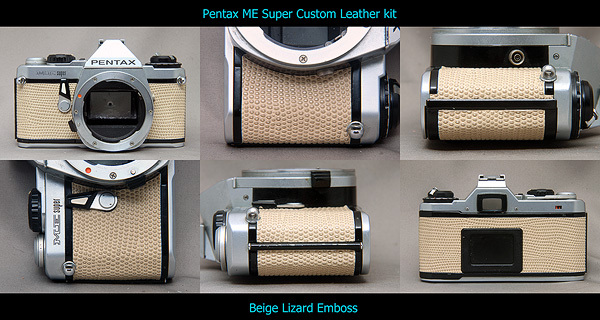 It does not fit to Pentax ME. 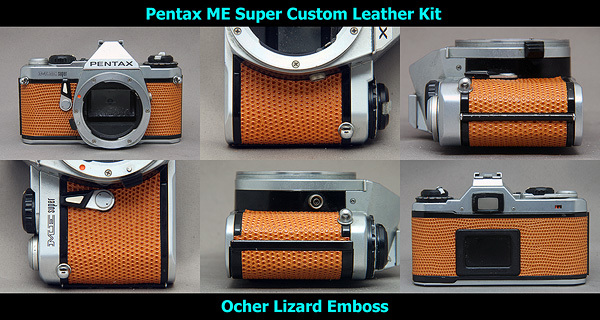 Please click here to see color/material list.